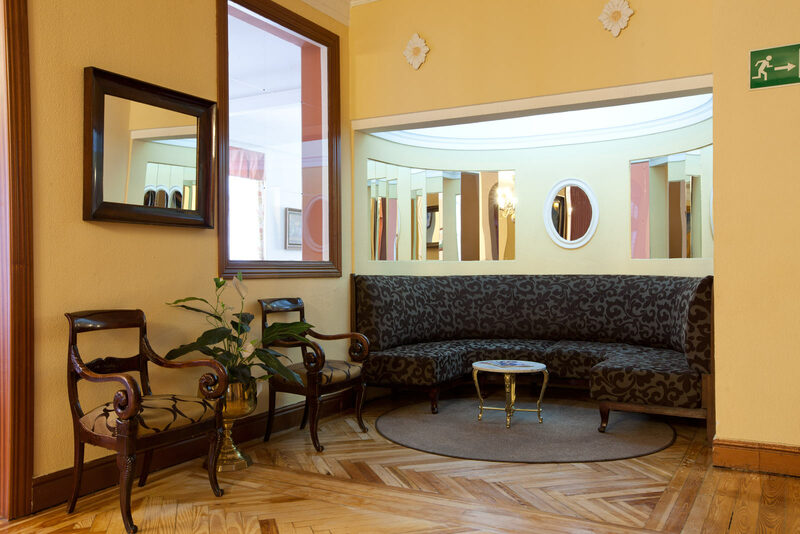 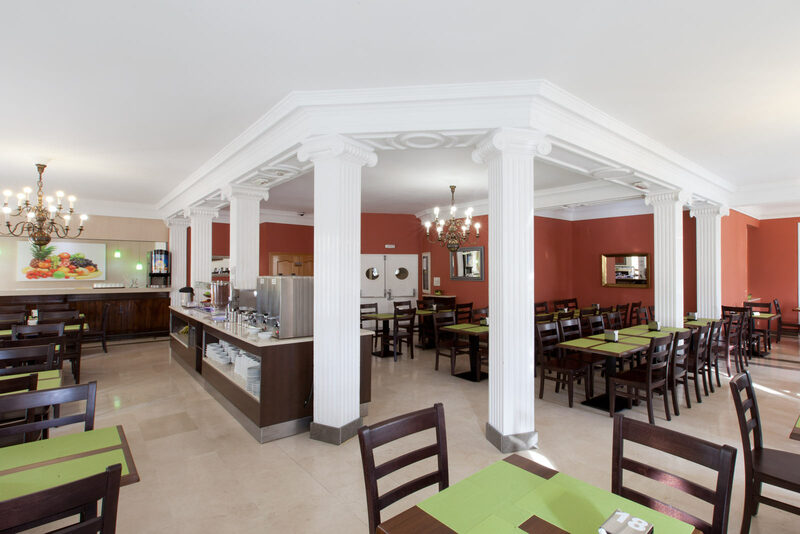 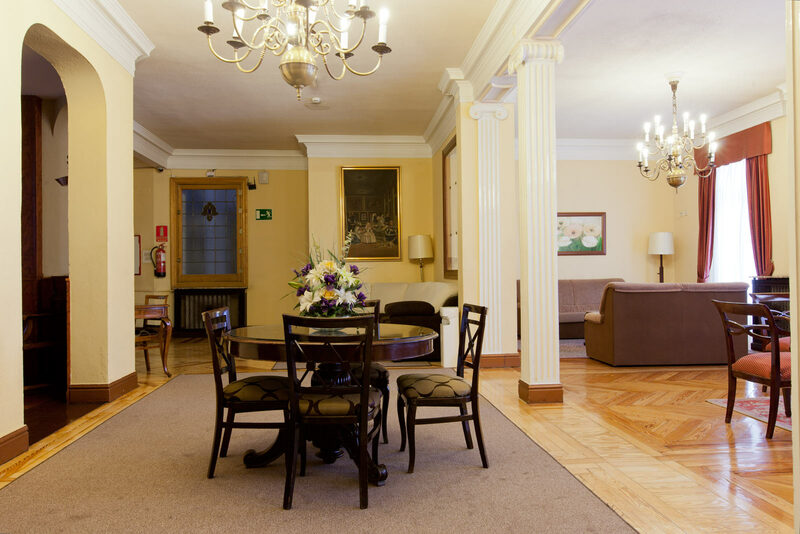 In the heart of Madrid, our rooms offer renovated architecture, large spaces with a neat design and the best services to make you feel at home. 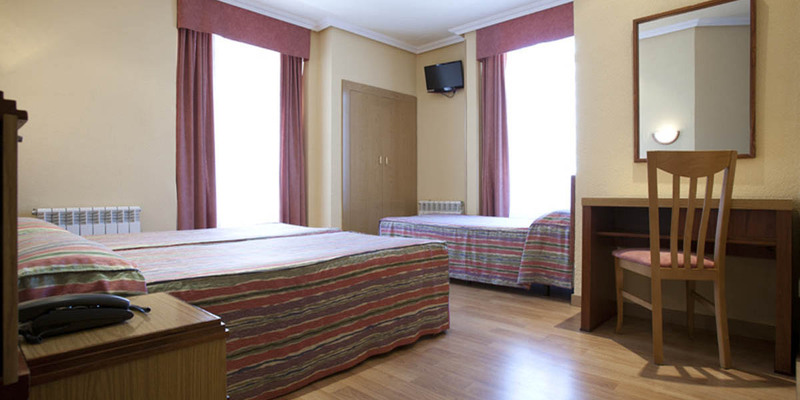 Some rooms allow you to overlook Madrid from large windows and terraced spaces. 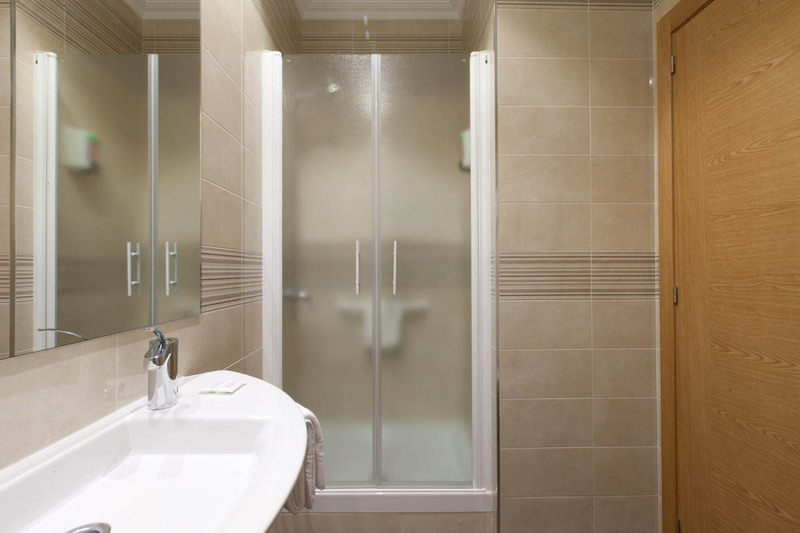 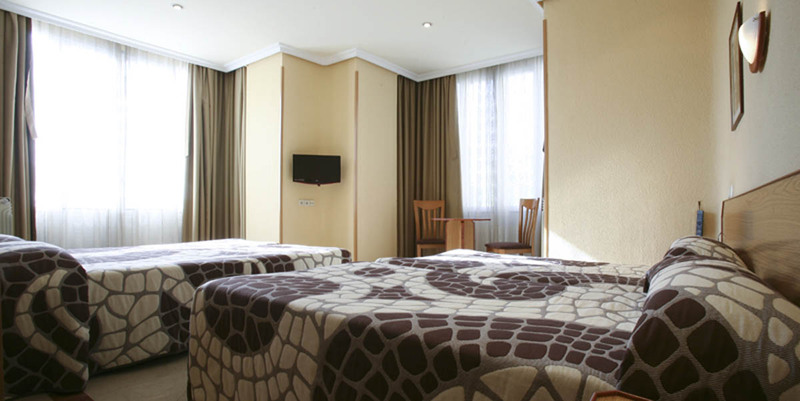 Standard rooms, ideal for short stays, weekends and business trips. 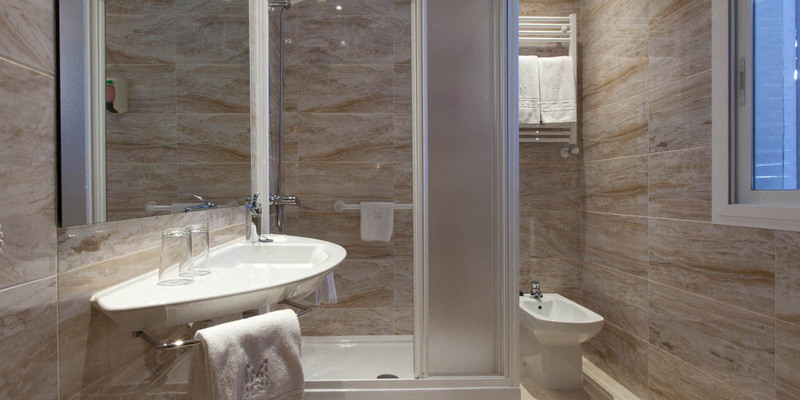 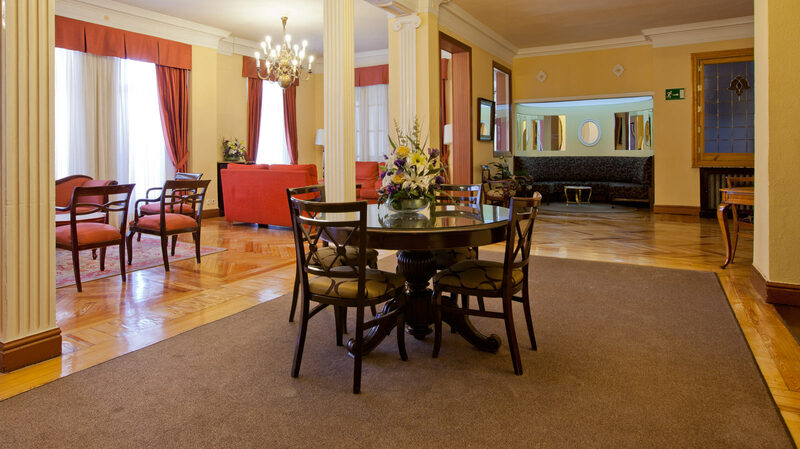 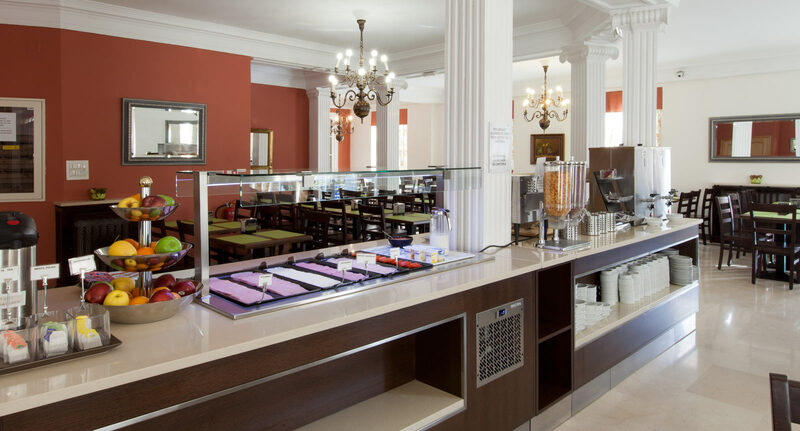 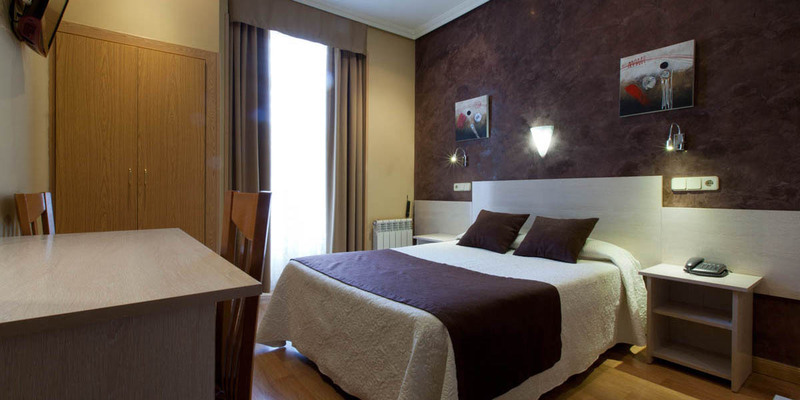 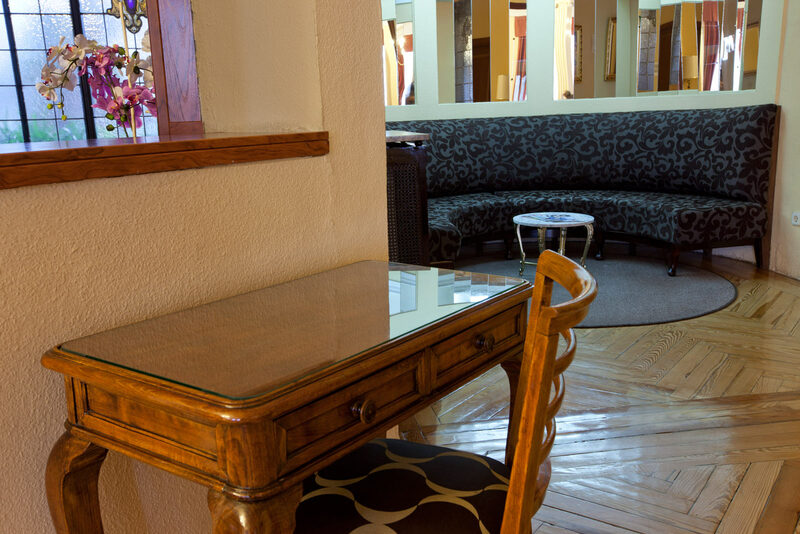 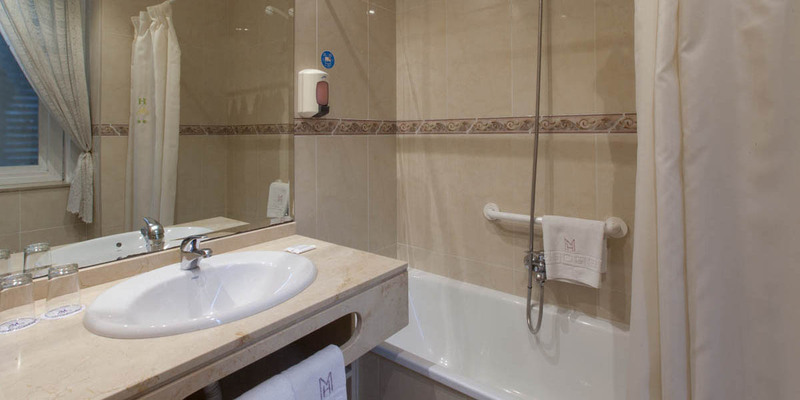 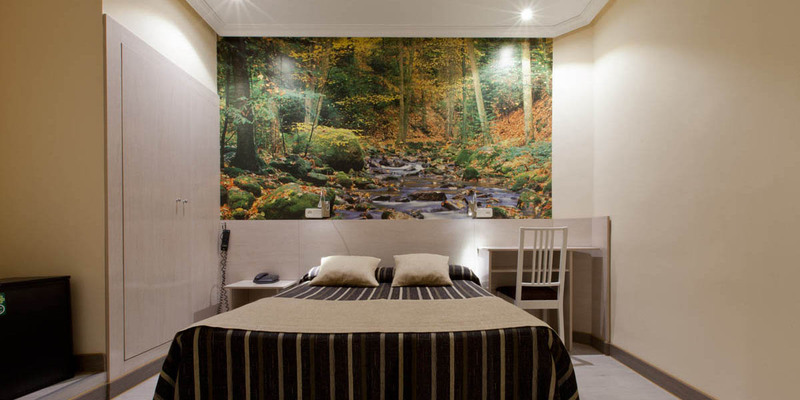 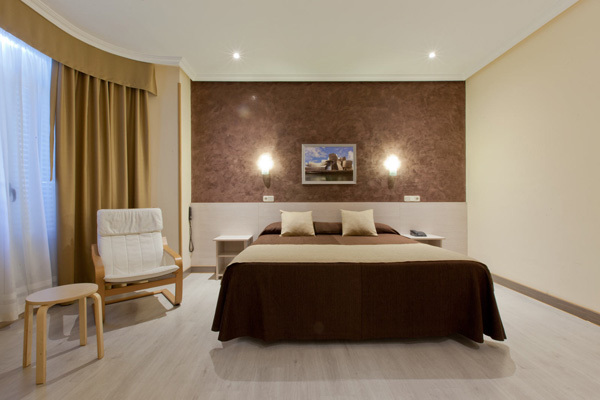 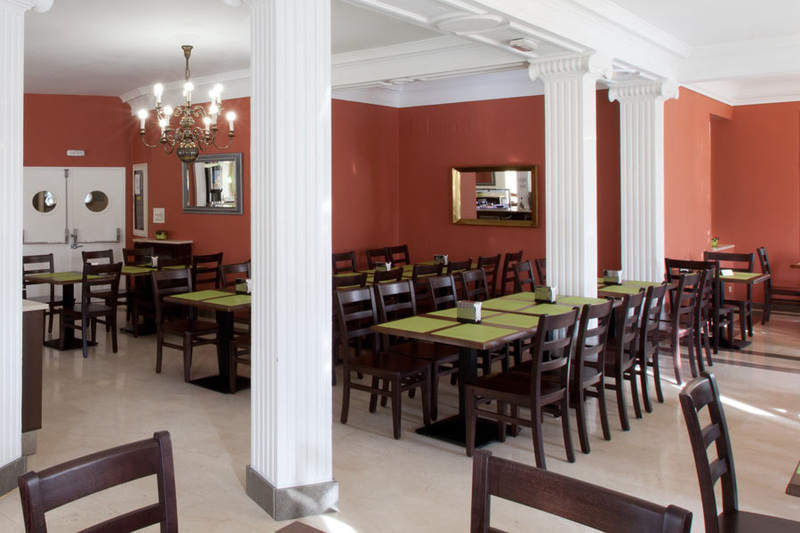 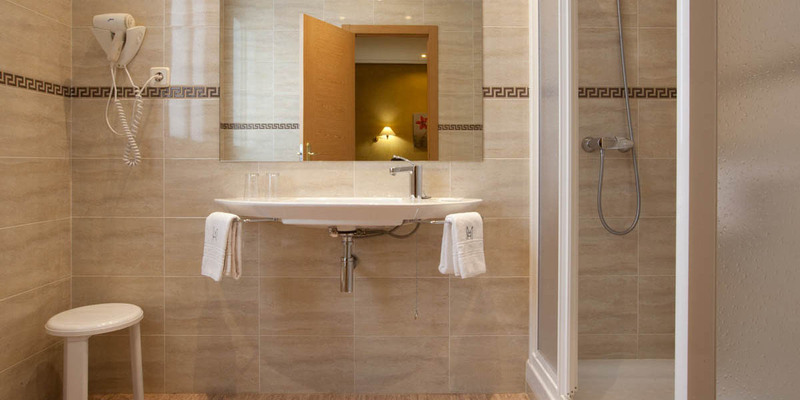 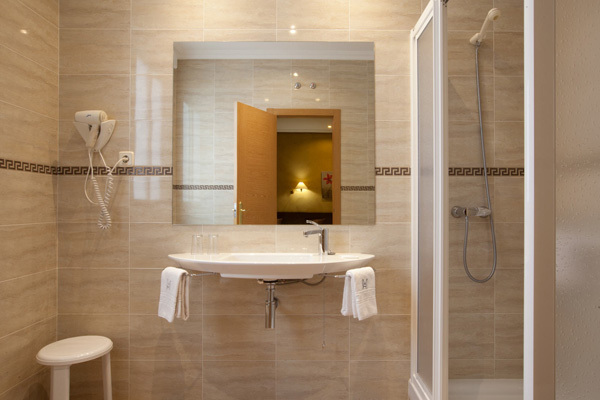 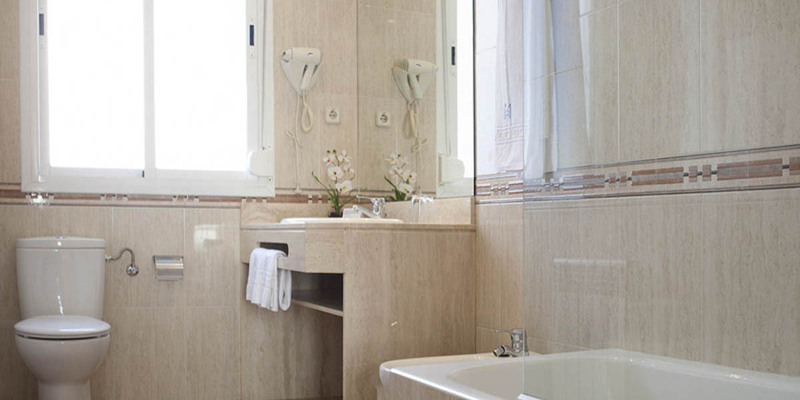 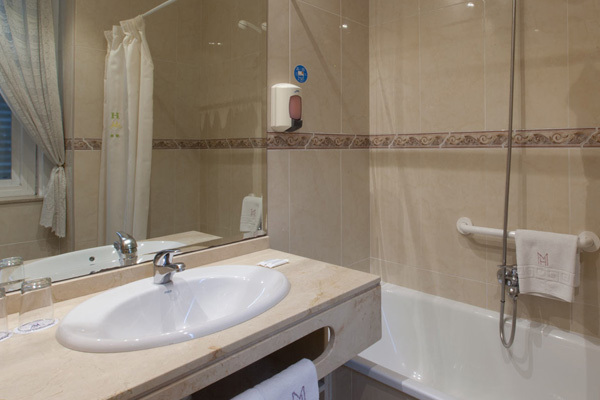 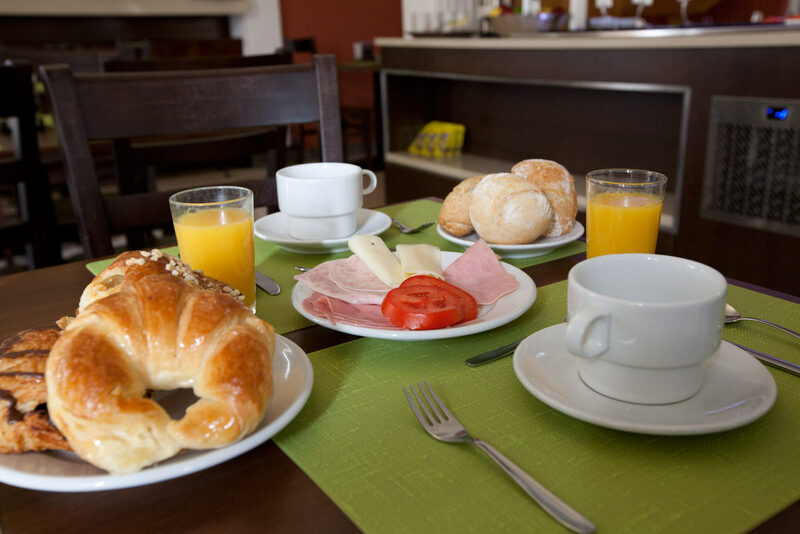 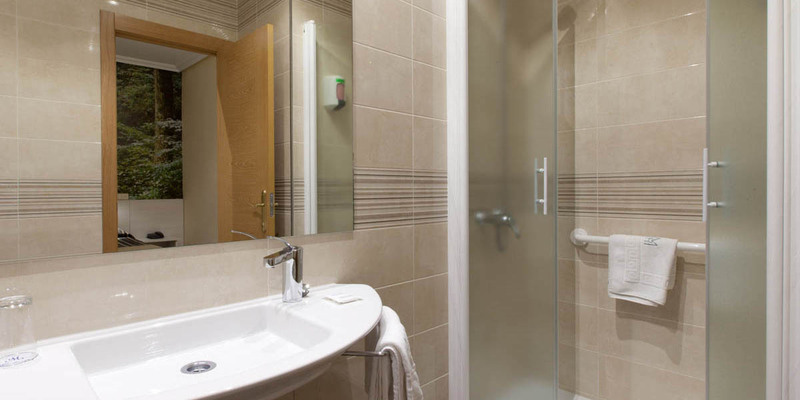 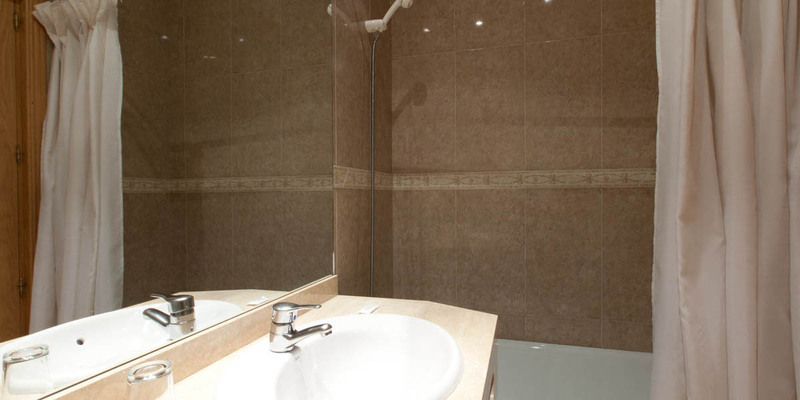 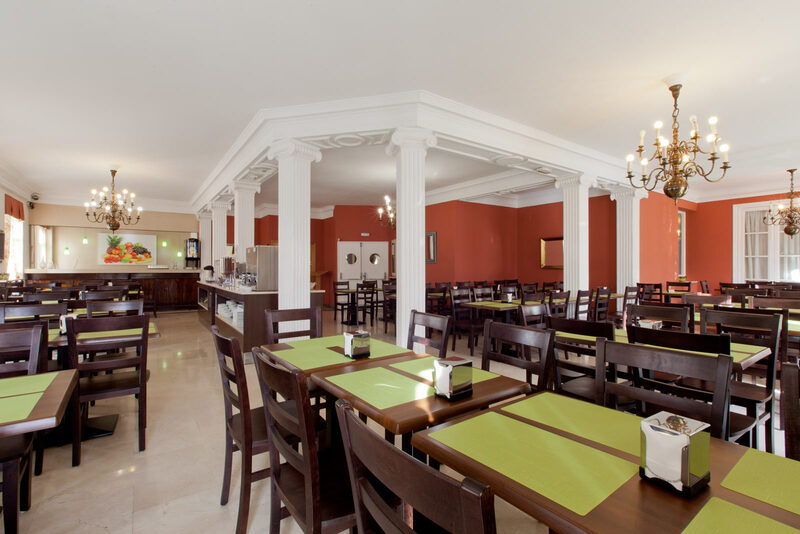 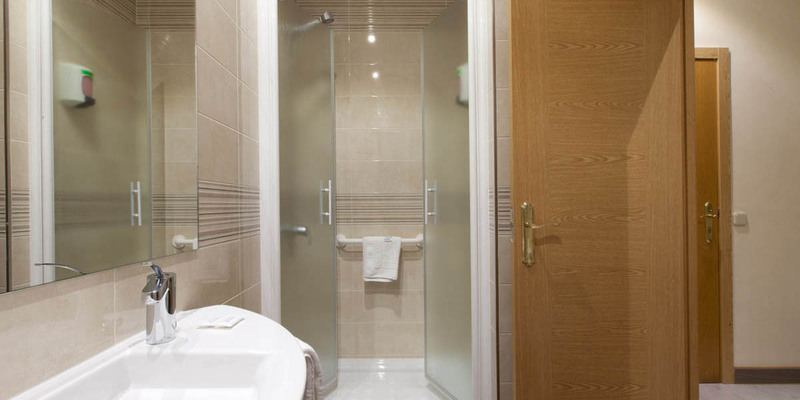 With complete amenities so you can relax and enjoy Madrid. 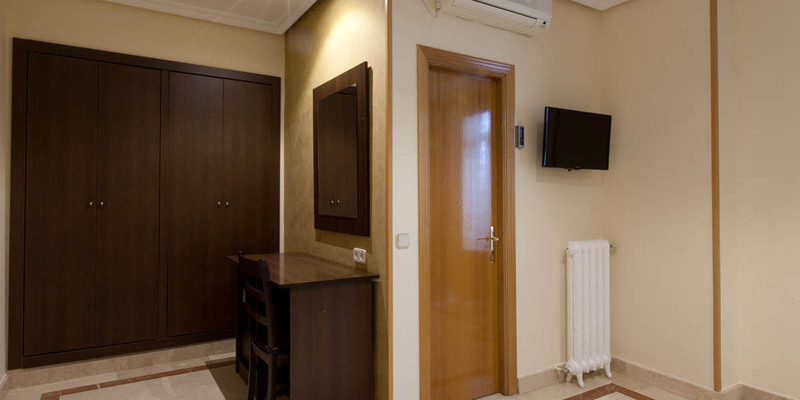 Large and bright room with all the necessary facilities so that your stay is a perfect one. 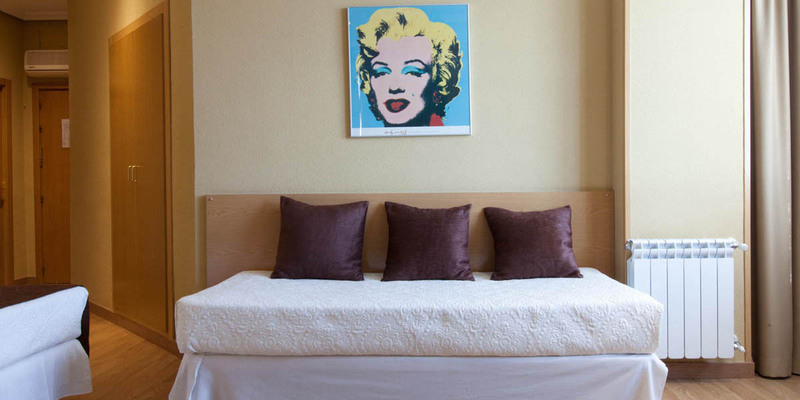 Ideal for a couple’s getaway to Madrid. 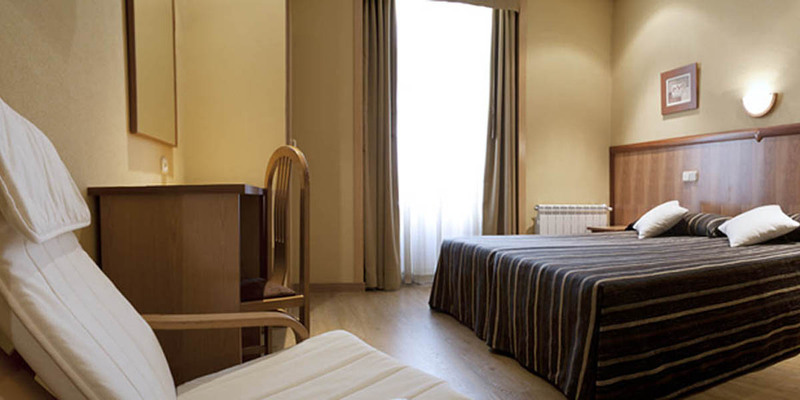 Room with large space. 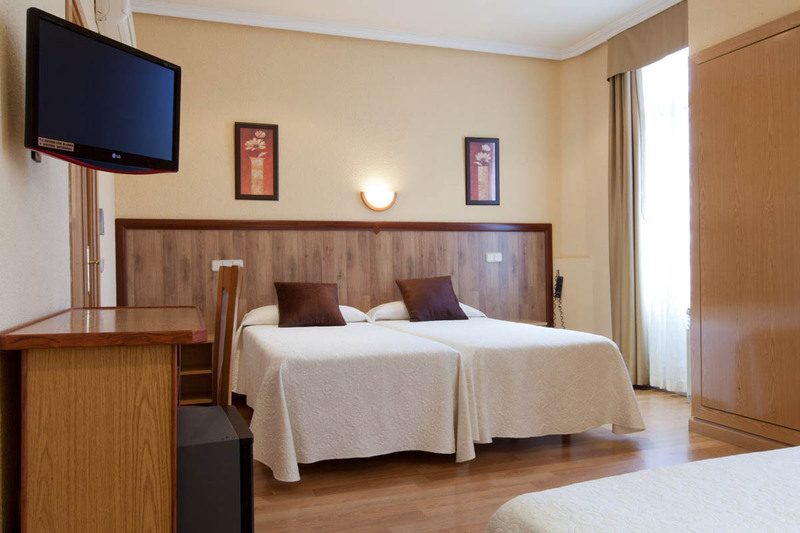 Equipped with 2 single beds. 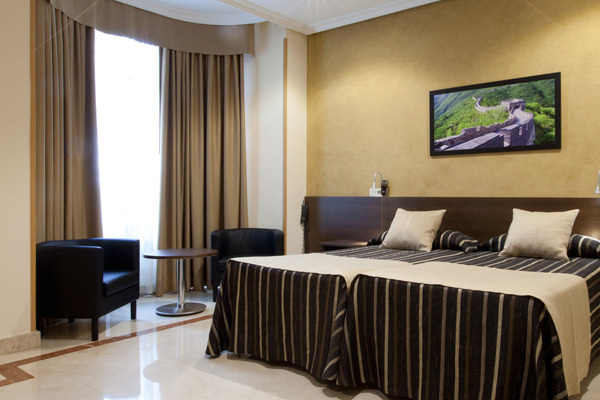 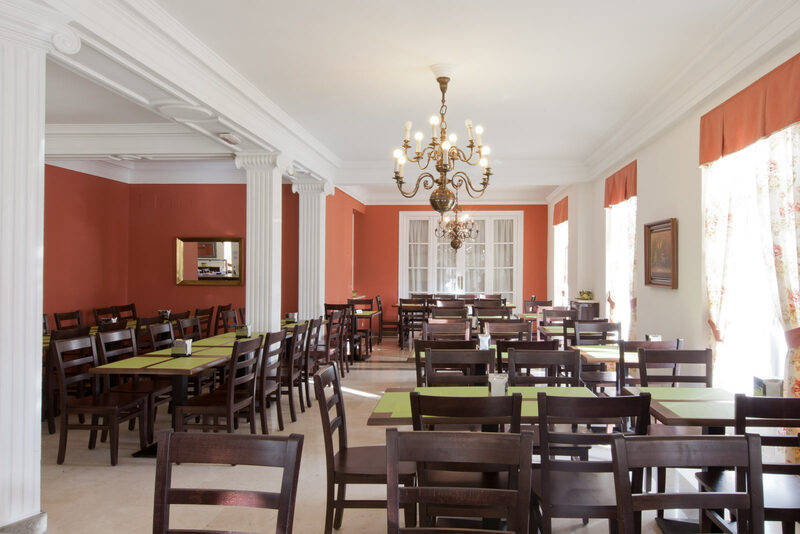 With complete services and amenities for a perfect stay. 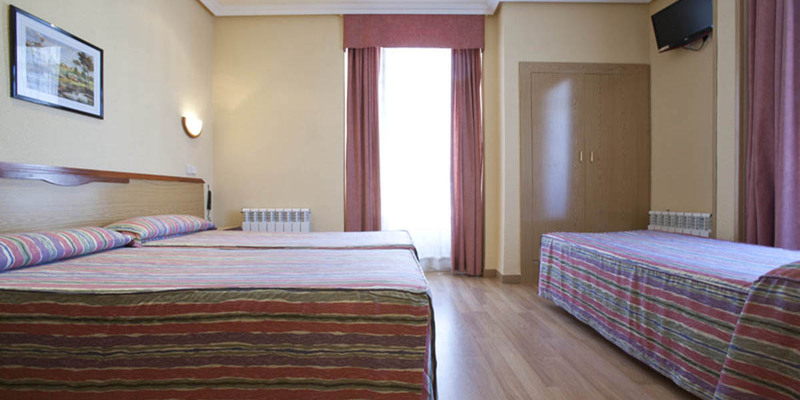 Room with large space, ideal for family stays. 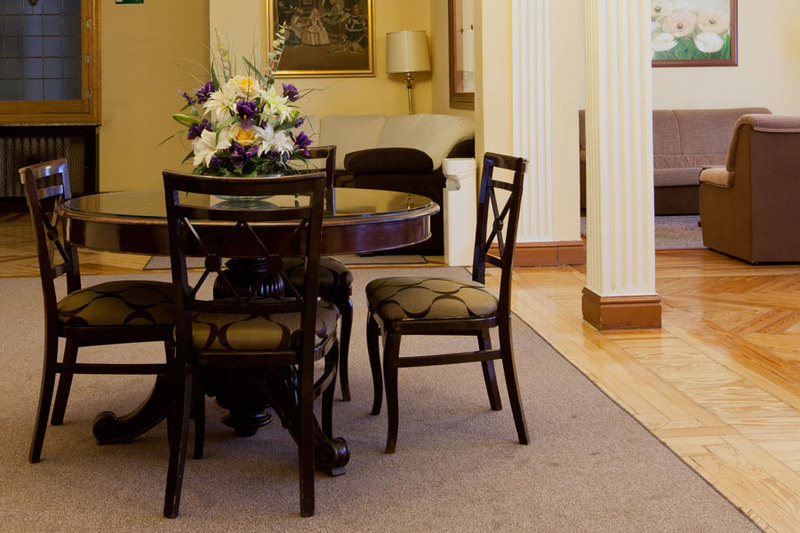 With complete services and amenities for a perfect stay. 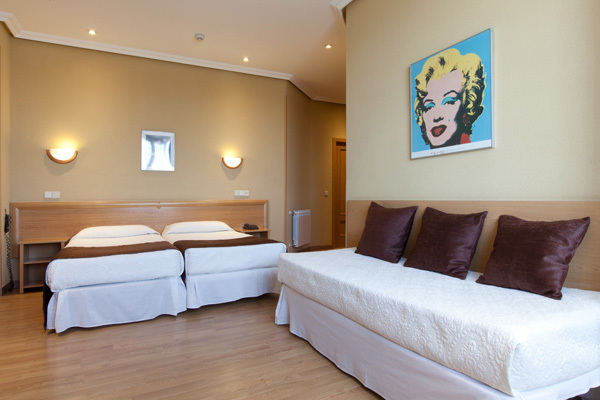 Some of our rooms offer beautiful views of the Reina Sofía Museum, Plaza Carlos V and Atocha station.